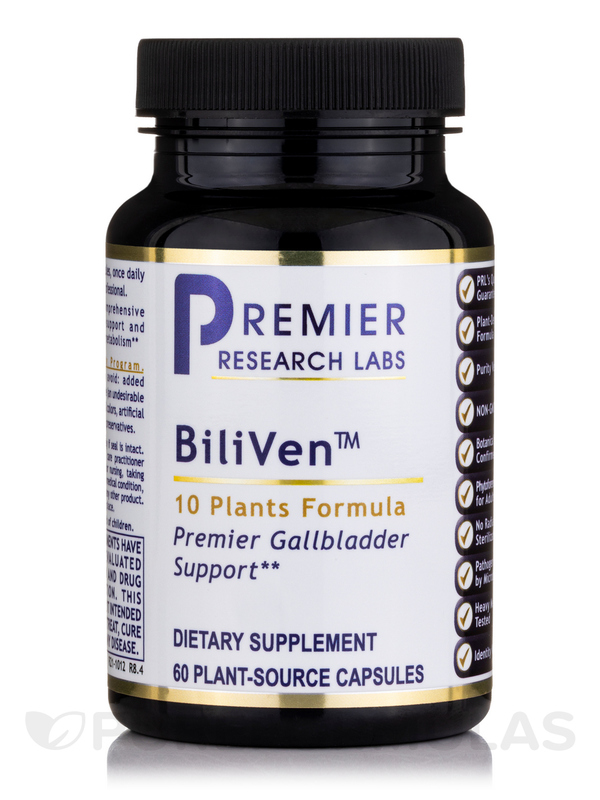 BiliVen by Premier Research Labs is an excellent product for dealing with gallstones and for gallbladder support. 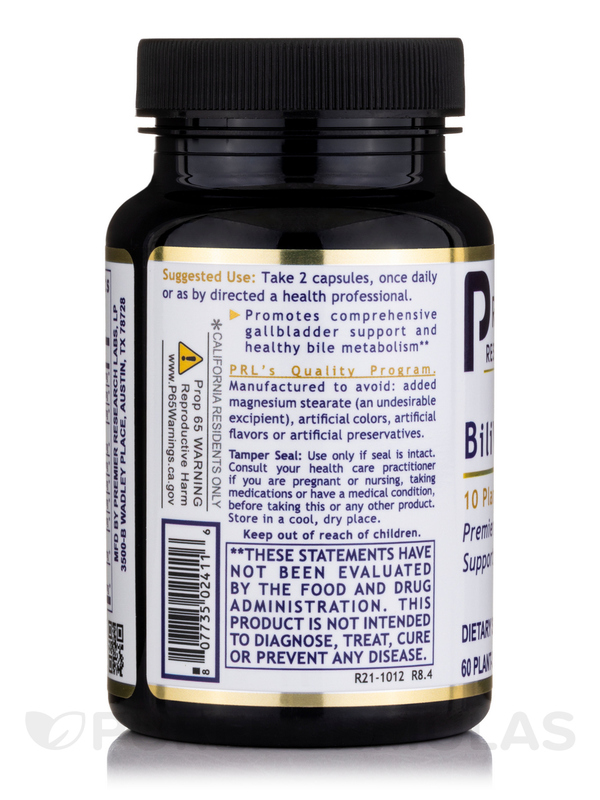 BiliVen by Premier Research Labs make me want to vomit upon smell, However they in conjunction with Premier Research Gallbladder cleanse have cleared up my adult acne - so I love them!! 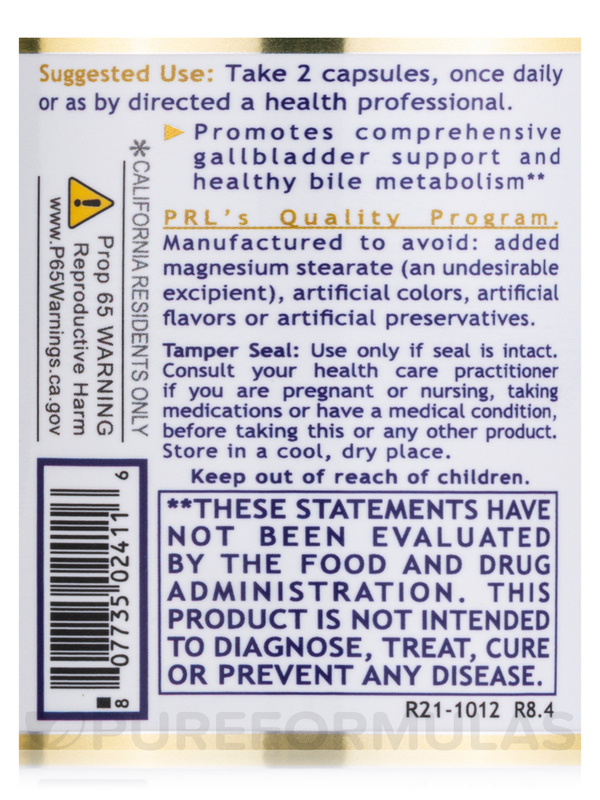 I have been taking this BiliVen by Premier Research Labsfor several years now.. Because of my health, I can’t have surgery of any kind, without the gallbladder support I might not be here. 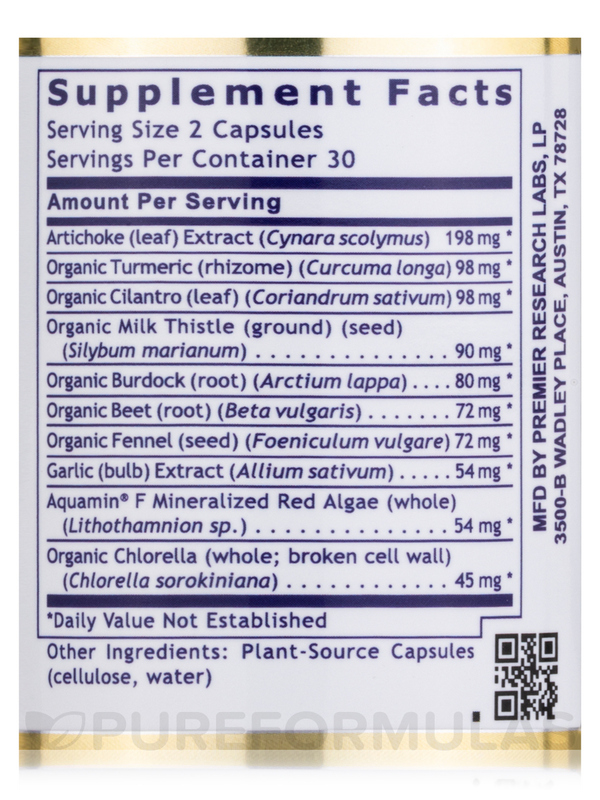 Artichoke (leaf) Extract (Cynara scolymus)‚ Organic Turmeric (rhizome) (Curcuma longa) ‚ Organic Cilantro (leaf) (Coriandrum sativum)‚ Organic Milk Thistle (ground) (seed ) (Silybum marianum)‚ Organic Burdock (root) (Arctium lappa)‚ Organic Beet (root) (Beta vulgaris) ‚ Organic Fennel (seed) (Foeniculum vulgare) ‚ Garlic (bulb) Extract (Allium sativum) ‚ Aquamin® F Mineralized Red Algae (whole) (Lithothamnion sp. )‚ Organic Chlorella (whole; broken cell wall) (Chlorella sorokiniana). It helps me in more ways than one. A naturopath recommended BiliVen by Premier Research to me years ago. I don’t have a gallbladder, but I still use it for liver health and for better bile flow/production. I also think that it helps with detoxing the body because I feel better overall when I take it consistently. Effective at opening the gallbladder ducts to dump waste and stones. Smell and initial taste - it goes away (don't worry). 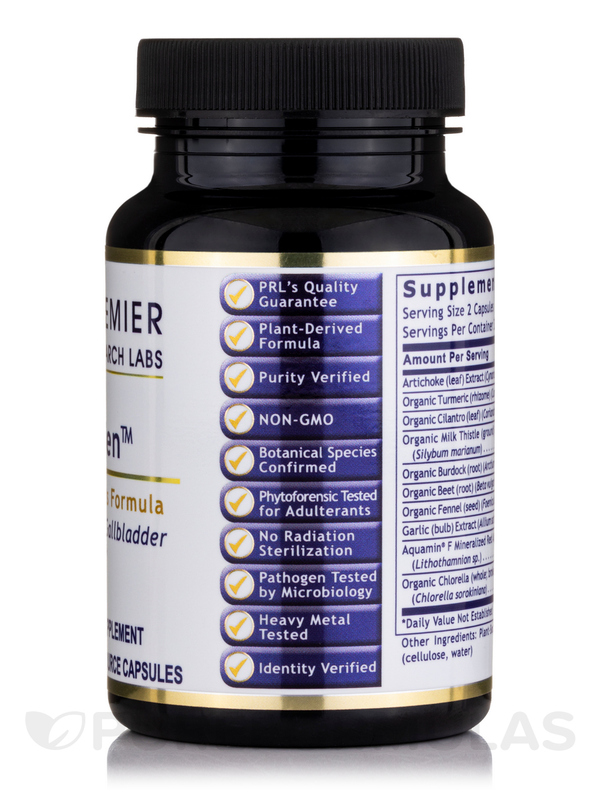 BiliVen by Premier Research Labs helps keep my energy level up. I have used many products from PRL and have had great success with them all. I love that they are pure free of magnesium stearates gluten and other allergenic ingredients. I am taking BiliVen in combination with Paracidin and Paratosin to deal with long standing digestive issues. Has helped with bloating and other digestive issues. Wish they would include more pills in each bottle. PureFormulas has a great price. They shipped for free and did it very quickly. 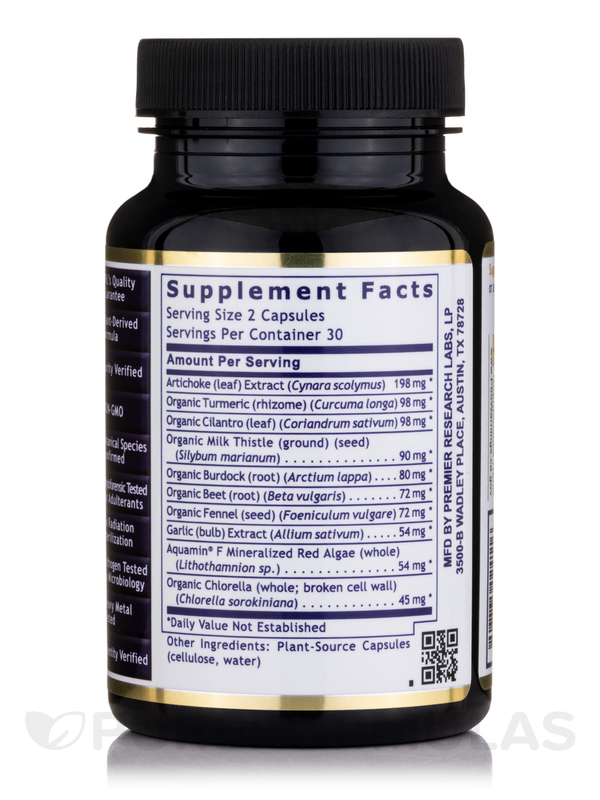 My only gripe is that the BiliVen by Premier Research Labs labels indicated 60 capsules and I was supposed to take the product 2 x 3 daily for 10 days. There were only 57 capsules in the first jar I opened. Are these counted by hand? This seems to be a problem with Quantum but since they charge a premium price for a great product they should also offer at least what the contents state. The best gallbladder product I have ever found. 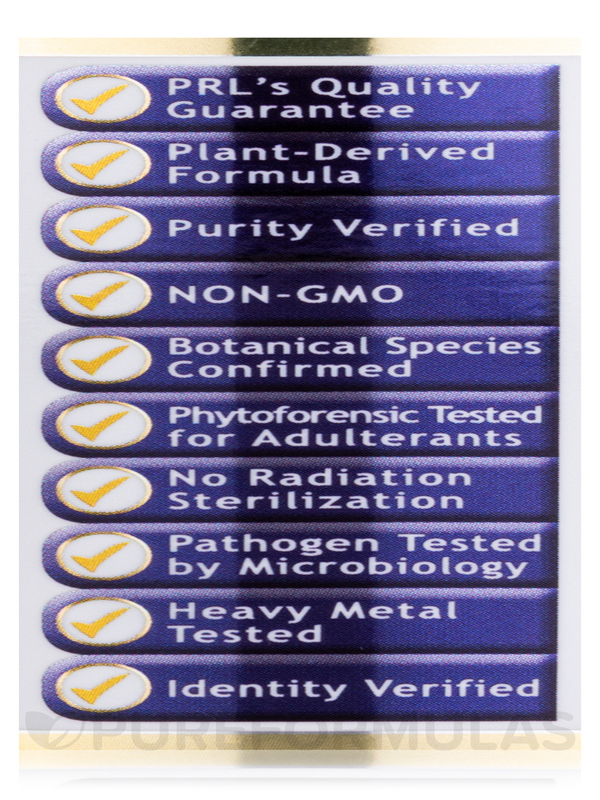 BiliVen by Premier Research Labs is a wonderful product. Ultra sound shows liver gall bladder kidney and spleen almost clear. Still have a few crystals in liver but will stay on Premier Gallbladder Complex another 3 months and do another ultra sound. I have Hep. C so this is wonderful news for me. Thank you GOD for my Naturopath Dr. that put me on Premier Gallbladder Complex. Hello, do you ship to Bucharest, Romania? Hi, Premier research on the label states"contains wheat" but under the "allergen dietary needs" it states wheat free??? I was told by my nutritionist that the 2015 biiven is wheat free. Thank you for reaching out to us, Cynthia. At this time the BiliVen is Wheat Free. We will update our image right away to reflect the new label.